Note: this is a follow up from post: http://www.ineedcaffeine.com/content/2009/08/ebay-find-msm-5a-incandescent-display/ I received my MS-5a Mosaic readout displays from the Vintage Technology Association today. Not only did they include the two displays, but there were also a few other extras included as well. Nice work, guys! The units themselves are rated for 3v, 50 mA but I can't tell if that is 50 mA per segment or total. Powering them is simple, all you need is two AA batteries and a few alligator clips. The top set of fingers provide the common connection and the remaining connectors power the individual elements and the decimal point. 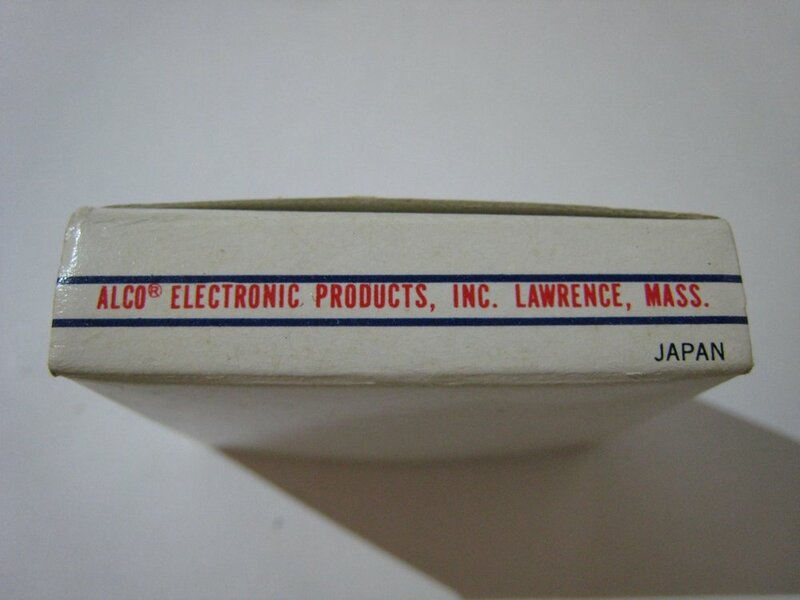 ALCO ELECTRONIC PRODUCTS, INC. Lawrence, MASS. JAPAN. 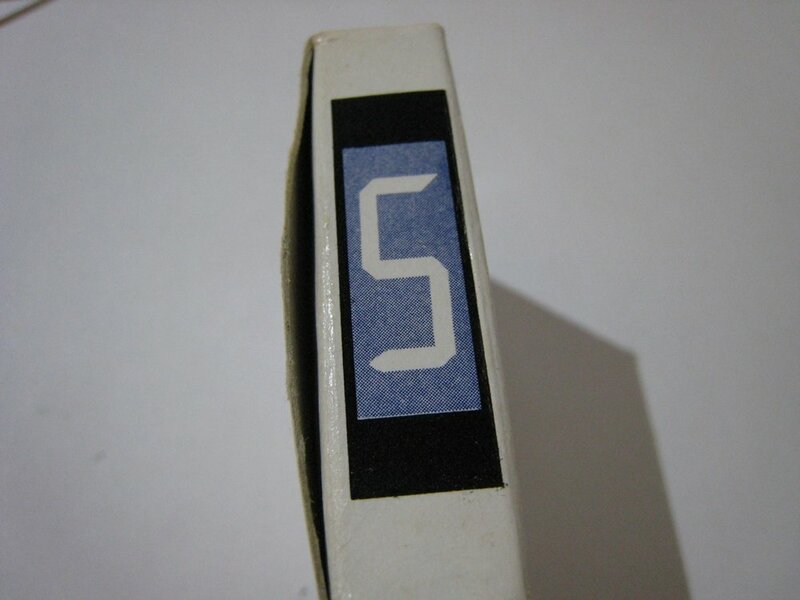 MOSAIC READOUT INDICATOR MODEL MSM-5A VOLT 5. (note: It looks like the 5 is scratched out...which makes sense. The units themselves are marked for 4V). The display is smaller than I anticipated. I've included a video to help you get a better idea of the size of the unit. I did find one other source of these displays: SurplusShed.com The version I have they are selling for $5/each. They also have a MS-250 which appears to be the same thing except with a red front and a different connector on the rear. Check out the links below for more info.